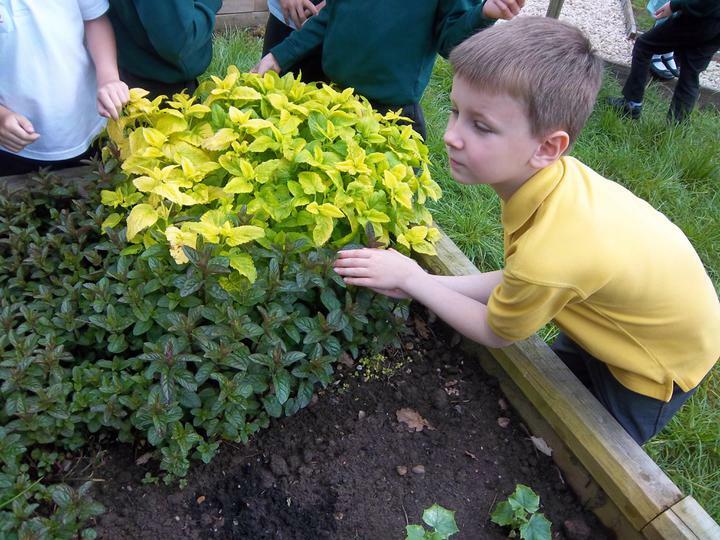 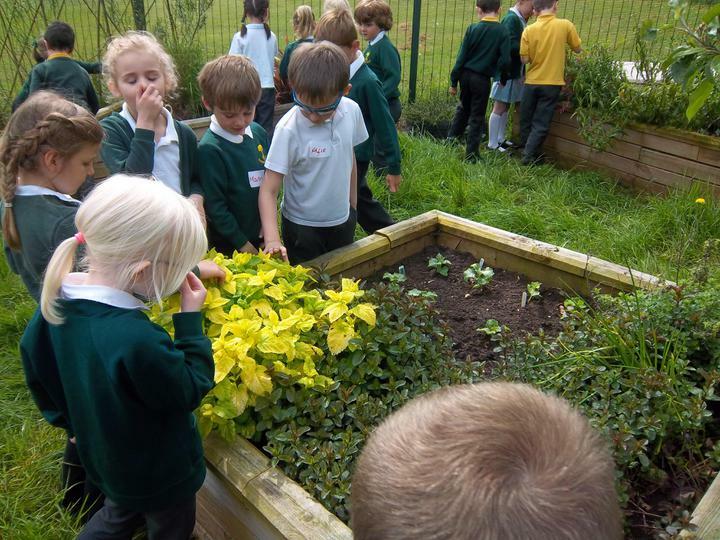 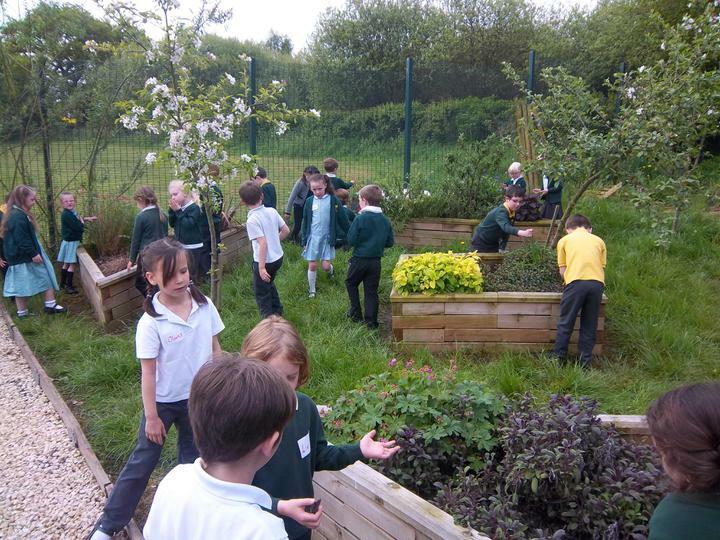 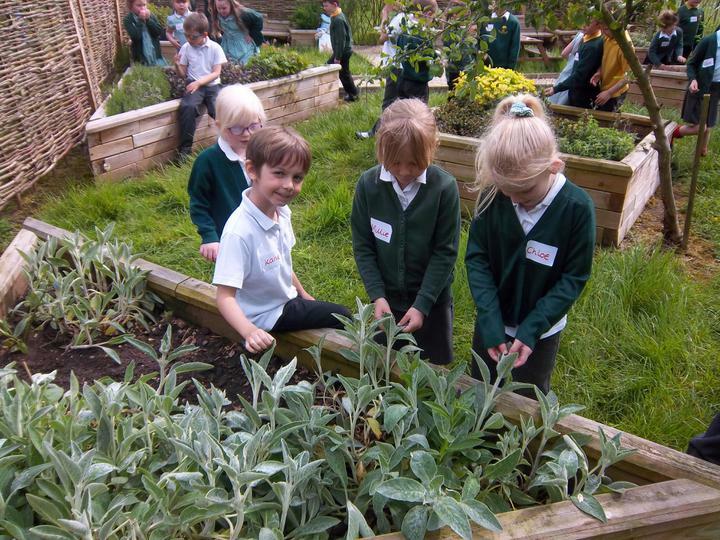 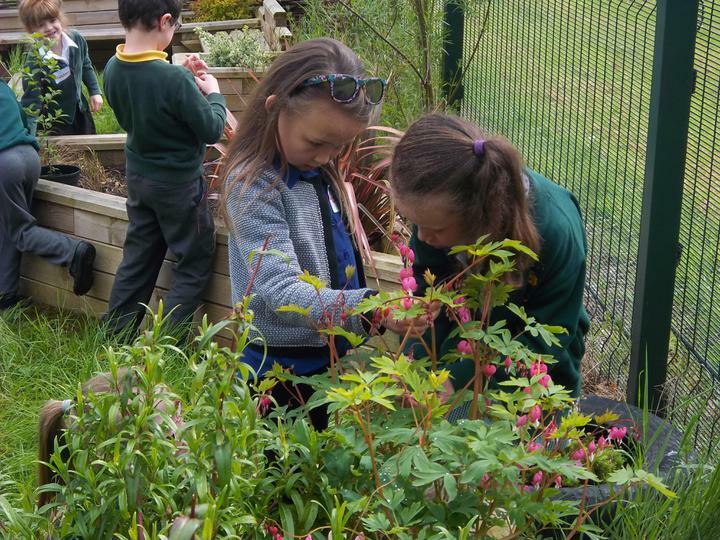 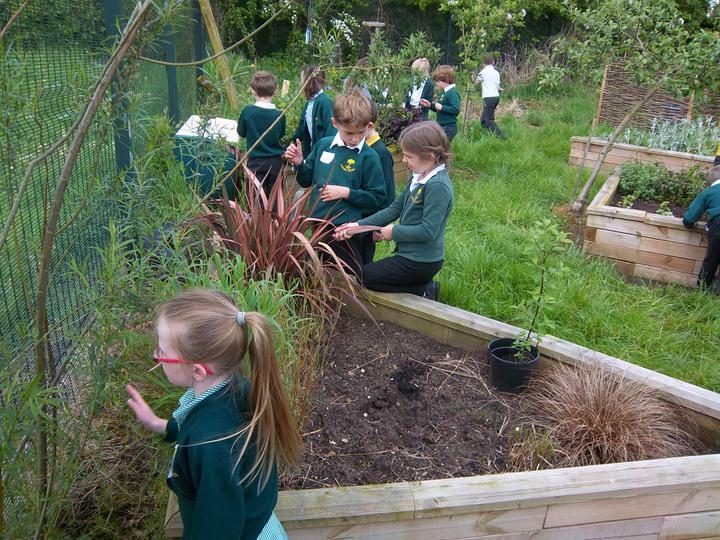 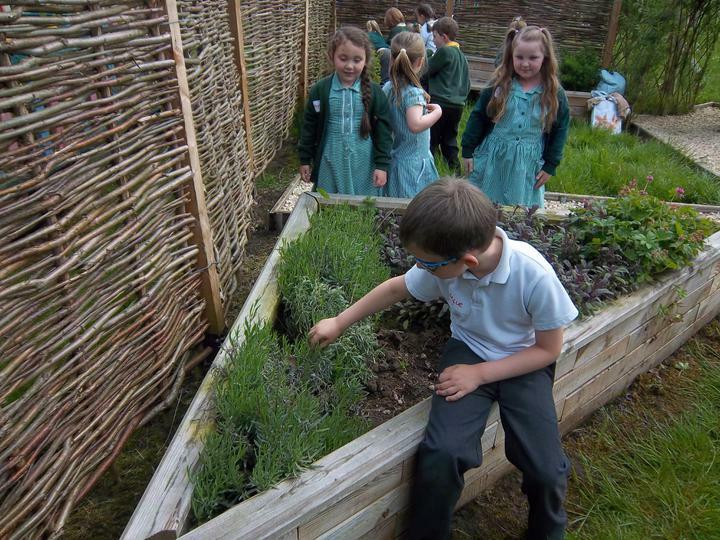 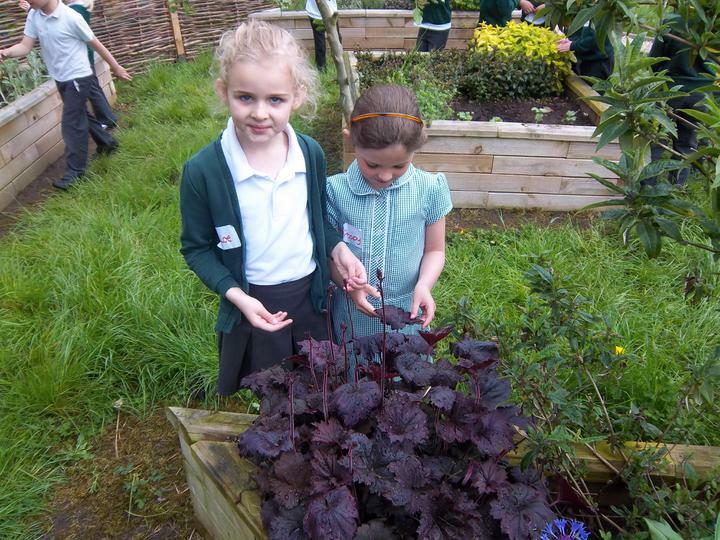 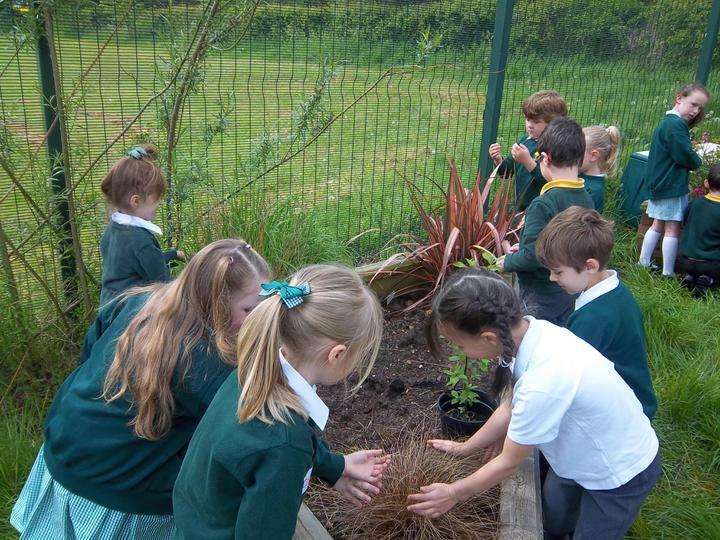 Year 1 have been enjoying the sensory garden as part of our science topic of plants. 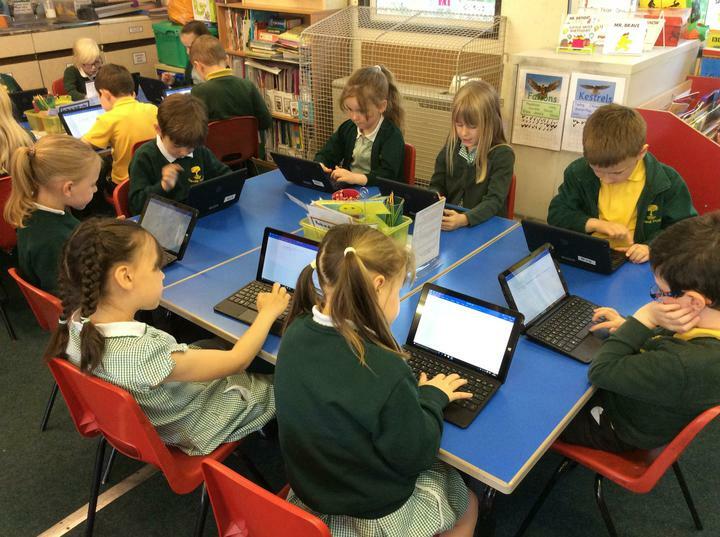 The PTA contributed funds to the new Notebooks being used in school. 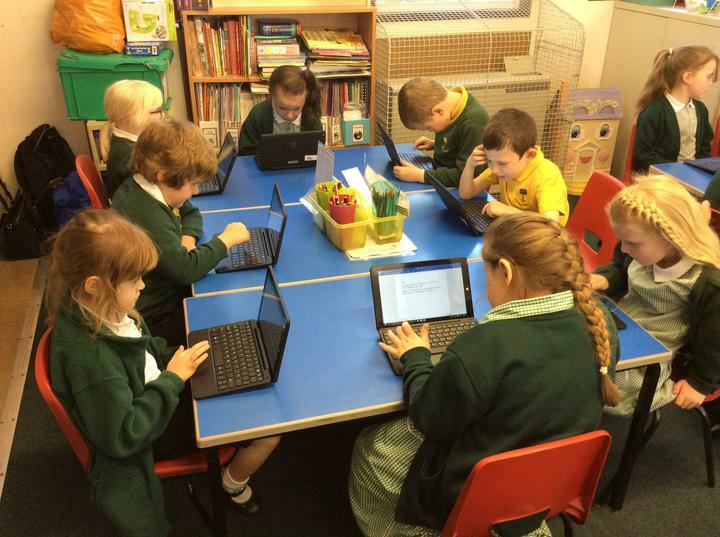 See some of your children using them.